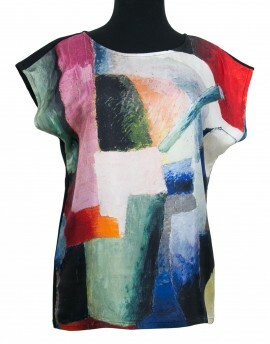 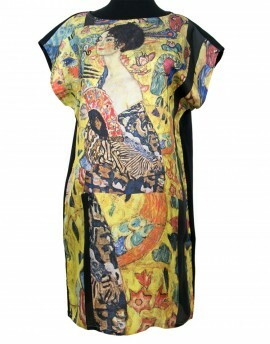 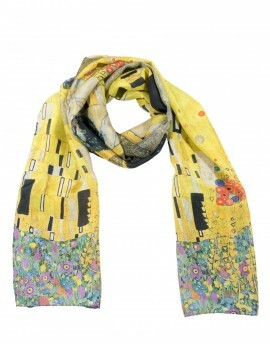 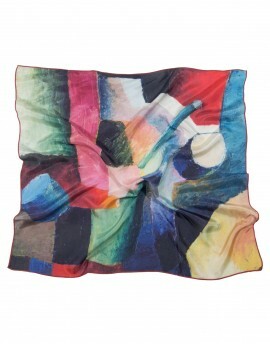 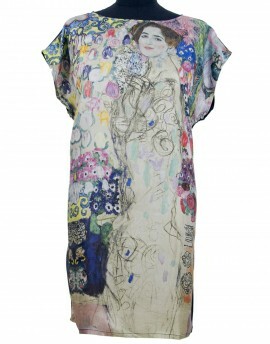 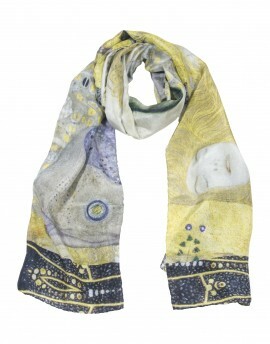 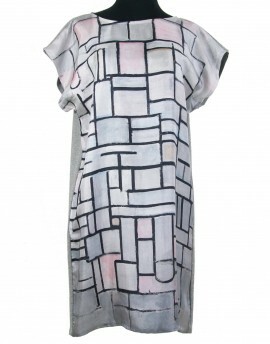 Square silk scarf printed with Robert Delaunay colouful painting "Joie de vivre". 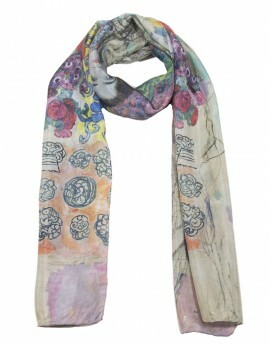 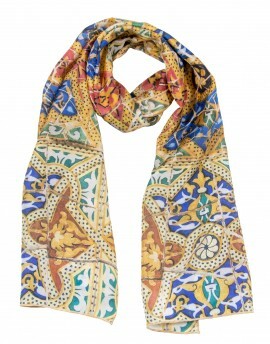 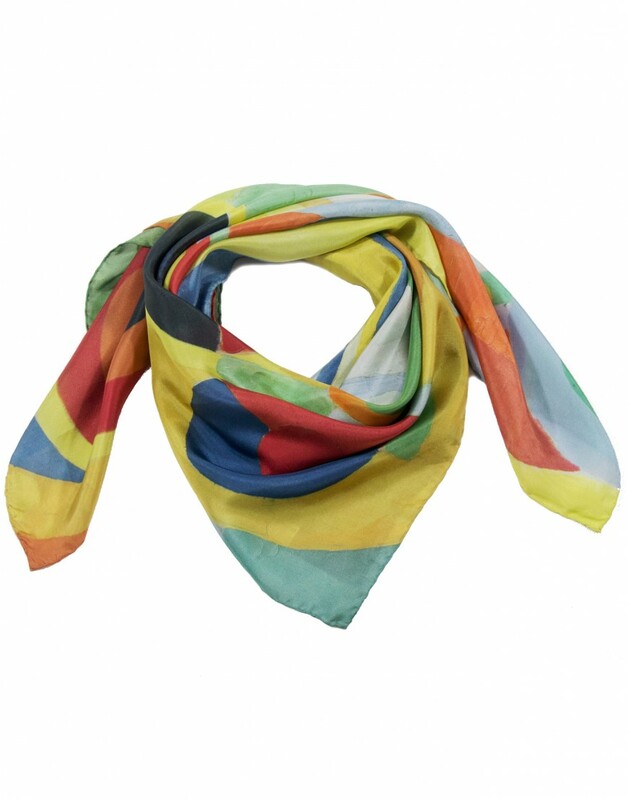 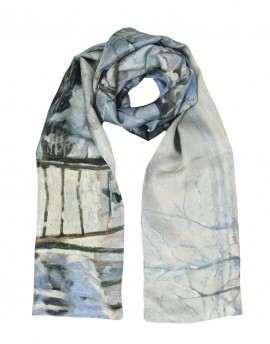 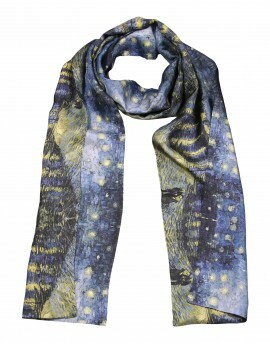 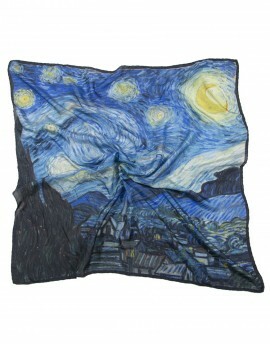 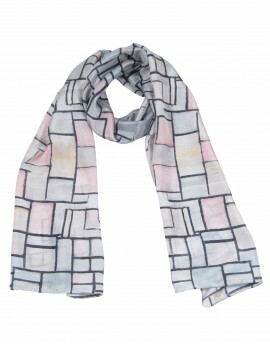 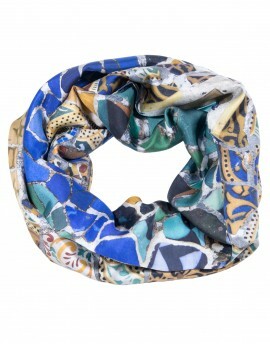 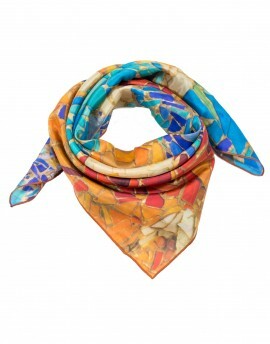 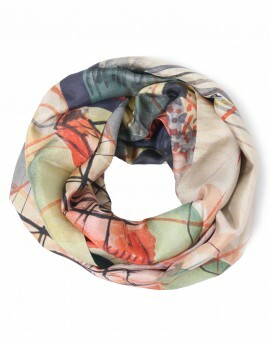 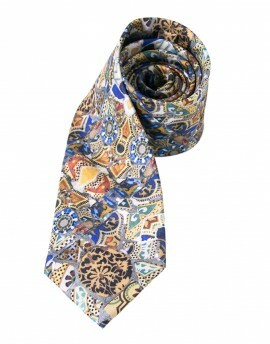 A multicolour silk scarf to brighten our day. 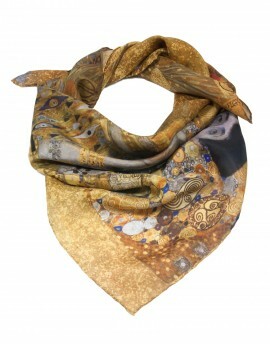 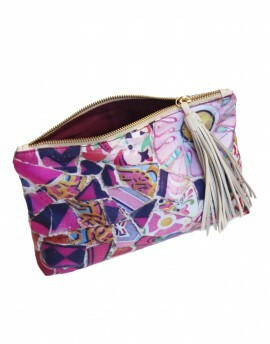 100% mulberry silk, smooth and lustruous. 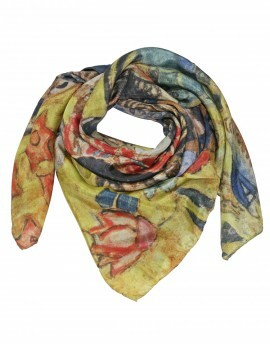 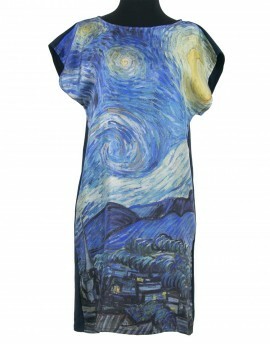 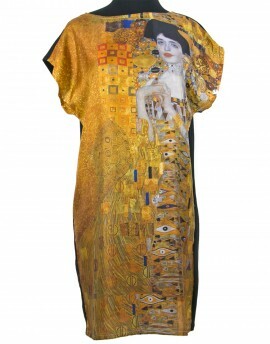 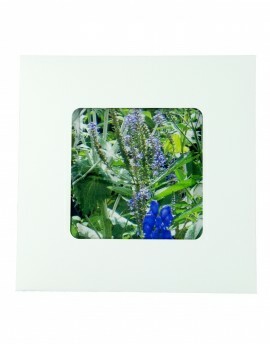 High quality print, excellent color reproduction and detail definition. 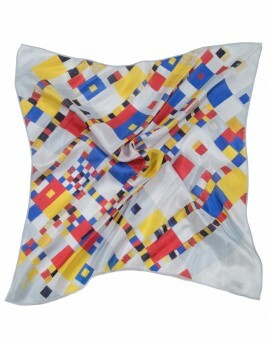 Quality hand hemmed. 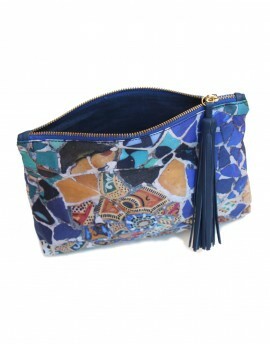 Hand crafted in Spain.